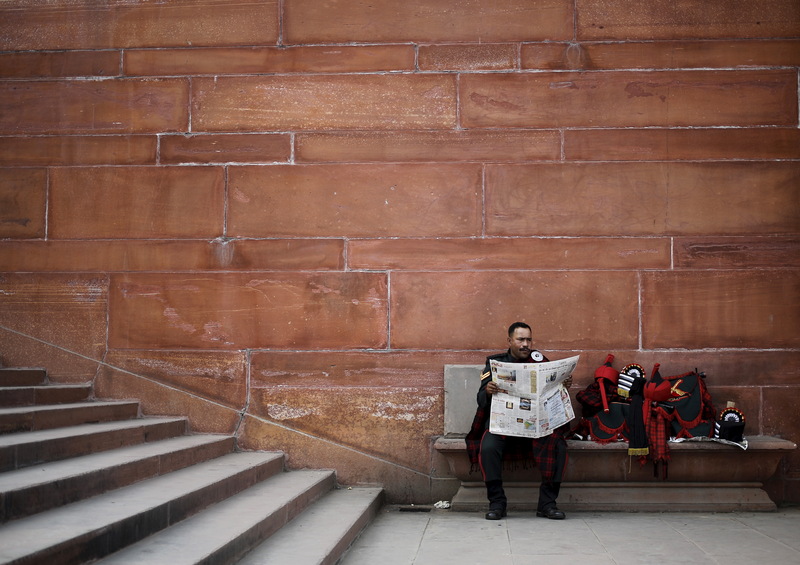 Jayant Sriram argues that while the media must go digital, the printed word will survive. But print must change and adapt. Publishers of the future will, and must, play up the strengths of print for opinion, analysis, long-form narratives and infographics. In the world of 24 hour digital news, newspapers must move beyond the traditional American-style multi-section format approach, with page after page containing news that is already old by the time it reaches the newsstand. The print newspaper still has an important role to play, however. Print can help to define a brand, and gives readers a tangible connection with the title.